Pictured missing, Louisville, Alabama radiology student, Lisa Theris who was lost for up to 28 days before her discovery. Pictured missing, Louisville, Alabama woman, Lisa Theris who was discovered over the weekend after having been lost for up to 28 days in the Midway woods. Image via Facebook. Missing Alabama woman, Lisa Theris describes surviving in the wilderness for a month living on berries and mushrooms, without phone and losing 50 pounds. 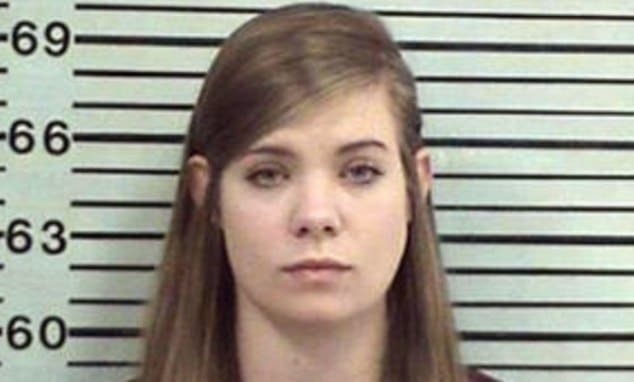 Lisa Theris a missing 25 year old Louisville, Alabama woman has told of surviving living in the woods after getting lost after fleeing what she only discovered at the last moment was a planned robbery that she wanted no part of. 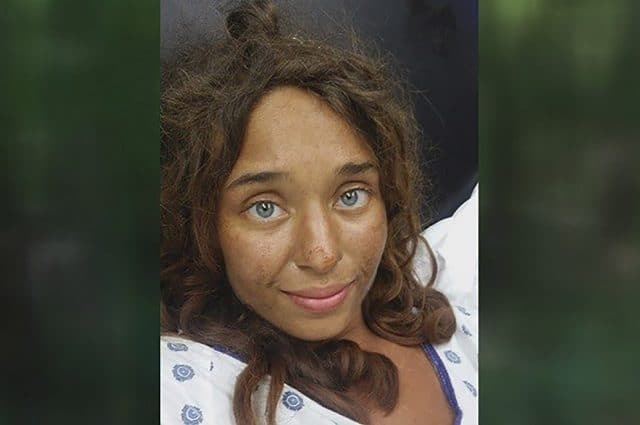 Missing for upwards of a month, Theris a radiology student told of being bereft of shoes or shelter for up to 28 days, surviving off berries and wild mushrooms in dense forest in Alabama’s Midway, Bullock County district. By the time she was found, Theris had lost 50 pounds and was covered in scratches and bug bites and caked in mud. She did not have a phone or purse on her. To boot there were no roads or homes anywhere around her in the expansive block of land. Nevertheless, Lisa Theris was sure of one thing, she was determined to see her loved ones again. The missing woman’s discovery came after Theris made it to the wood line on Highway 82 and was spotted by a driver around 2pm on Saturday. Told Sheriff Raymond Rodgers via WFSA, ‘A woman saw something moving in the bushes as she was driving along the highway, and turned around’. The fortuitous sighting brought an end to a multi-county search for Theris who was reported missing on July 23. Up until her discovery, the missing Theris had been feared dead. 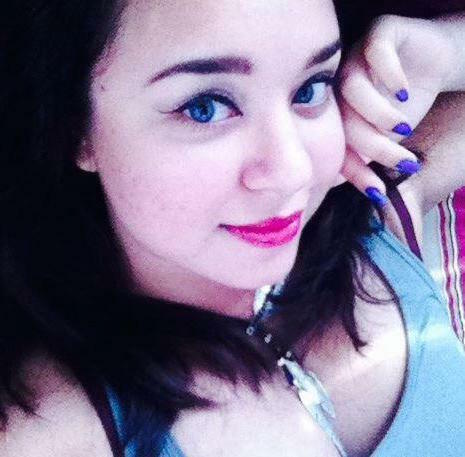 Police discovered that Theris was with two men who broke into a hunting lodge in Midway before she disappeared. They said Theris did not know the men were planning to break into the lodge and did not want to be a part of the robbery. The two men, Manley Davis and Randall Oswald, were arrested and charged following the theft. 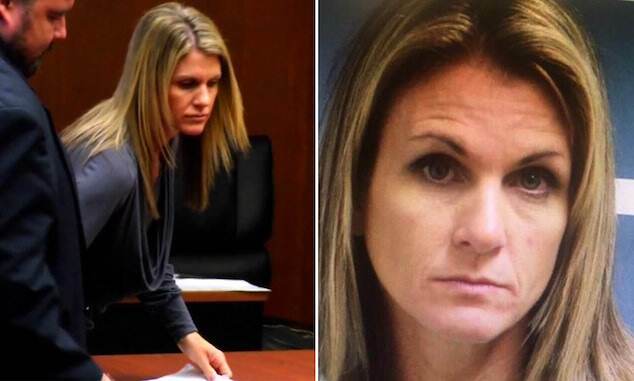 ‘She’s not familiar with this area and apparently on the night she ran, she went into the woods at night and got lost,’ Rodgers said. Davis, 31, and Oswald, 36, allegedly stole $40,000 worth of items that included four-wheelers, ATVS, and chainsaws. 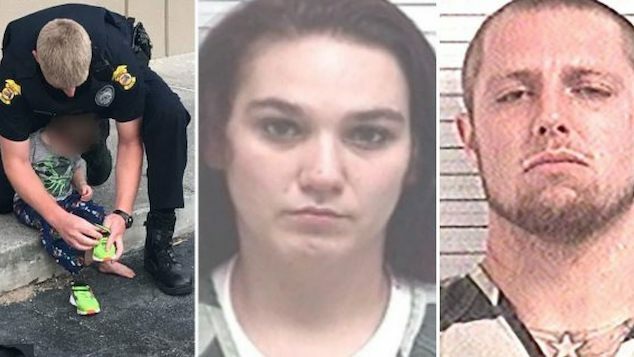 They were both arrested and charged with burglary and were considered persons of interest in Theris’ disappearance. The men are expected to be questioned again, to date both men have not been legally implicated in Theris missing whereabouts. 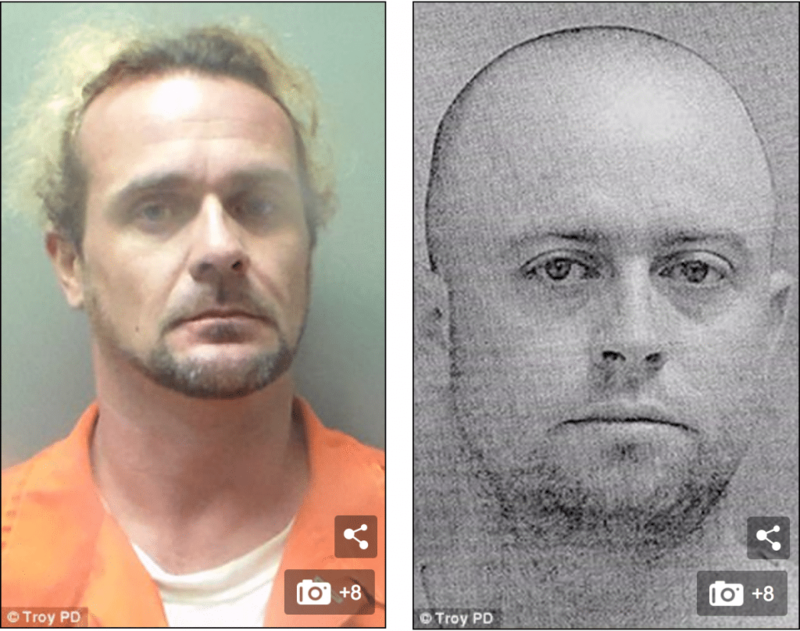 Pictured, Randall Oswald, 36, (left) and Manley Davis, 31, (right) who allegedly broke into a hunting lodge in Midway before Lisa Theris disappeared, only to re-appear a month later after having been lost in the woods. Theris told police along with foraging for berries and mushrooms, she drank water from a brook and puddles. She tried to keep moving but, deprived of food and hunger, she was often turning around in circles. 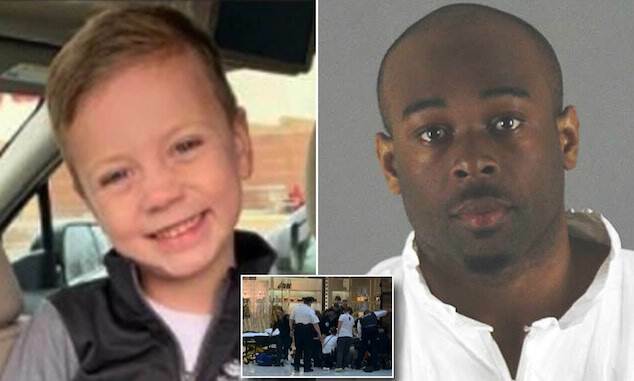 Police said their first focusing was making sure Theris got immediate treatment. Reiterated the Sgt via WTVY: ‘I’ve been doing this now going on 15 years and I’ve never seen anything like it. Her will to live is incredible. 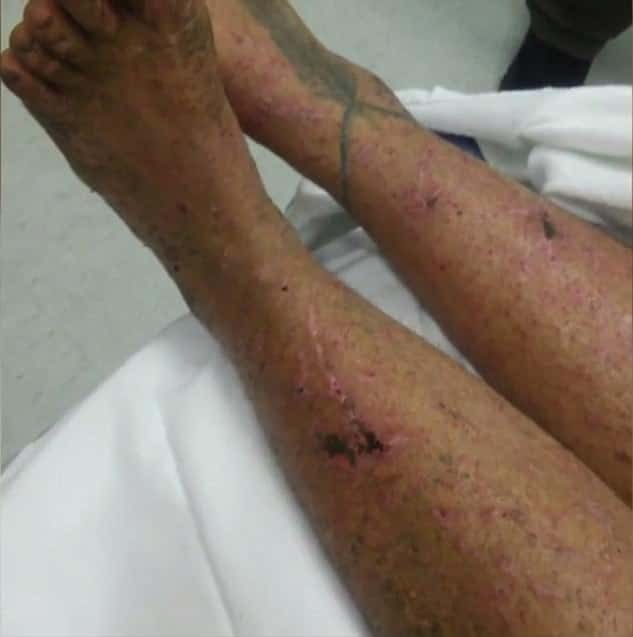 Scratches and bites missing Alabama woman, Lisa Theris endured. Come Monday, Theris was back in her Louisville home where her siblings said she has begun her slow road to recovery. 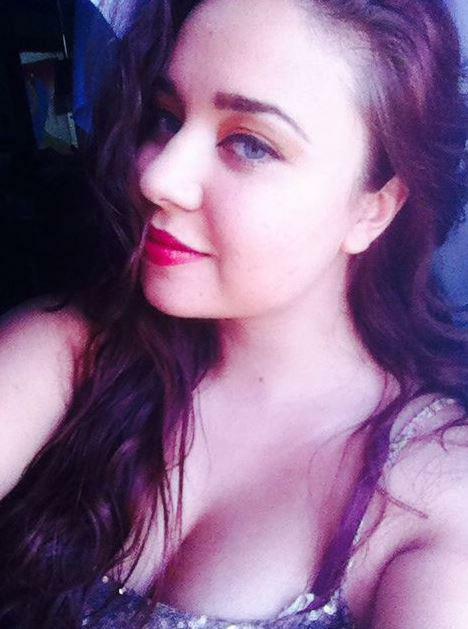 Theris’ brother Will said she is ‘standing strong and full of jokes as ever’. ‘The next few weeks will be rough, but she is handling it all like a trooper,’ he added. Faulkner said Theris’ survival has been a ‘relief’ to the entire department. In the interim skeptics continue to question Theris’ ‘adventure’ and her degree of involvement in the burglary of a hunter’s lodge and how in fact she did manage to stay alive on nothing but berries and wild mushrooms….save for one young woman’s will to survive. 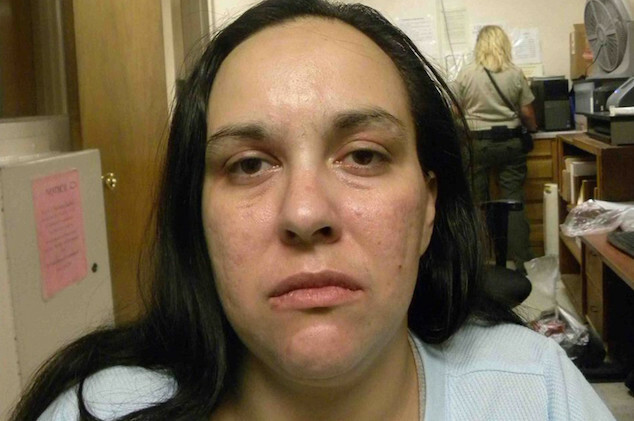 Pictured, missing Alabama woman, Lisa Theris. Image via Facebook.